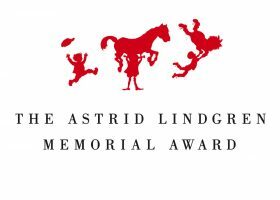 Linda Bondestam (b.1977) studied to become an illustrator at Kingston University in the United Kingdom. 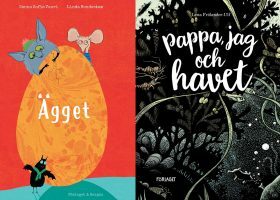 Bondestam has illustrated dozens of children’s books for Finnish and Swedish publishers, and her books have been translated into Arabic, Belorussian, Croatian, Danish, English, Finnish, German, Latvian, Norwegian, Russian, Serbian, Turkish and Ukrainian. 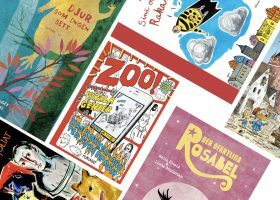 She is one of the most prominent children’s book illustrators in the Nordic countries. 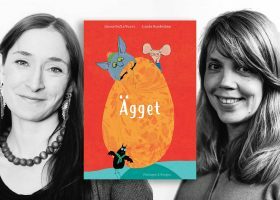 Bondestam has been nominated for Finlandia Junior Prize three times, Astrid Lindgren Memorial Award five times, as well as the Nordic Council’s Children and Young People’s Literature Prize in 2013 and the August Prize in 2016. 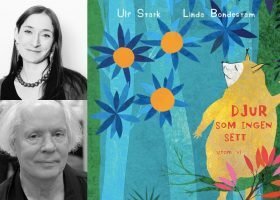 Animals That No One Has Seen Except Us was awarded the Snöbollen Prize for Swedish Picture Book of the Year in 2016 and the Nordic Council’s Children and Young People’s Literature Prize in 2017. 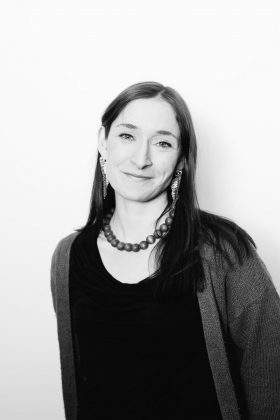 Bondestam was also the first recipient of the Vanessa Prize (Vanessapriset) in 2016.